Go no further! Shop here! 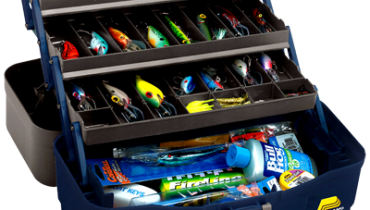 Fishing tackle for all aspects of angling.